Ensoul Artifact + Darksteel Citadel Can I counter it like this? cast through time and rebound? 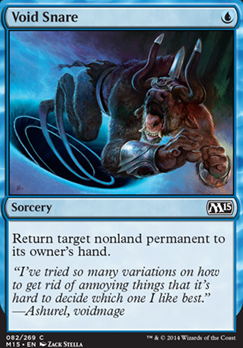 If I were to play fiend hunter, could I cast a void snare to return it to my hand before its ETB resolves. hi! nice list, i like the idea of izzet charm. 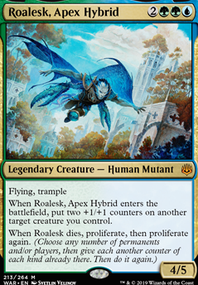 for suggestions would you like the idea of staying in grixis color to further simplify the manabase? maindeck: Stitchwing Skaab as an additional discard engine and threat. sideboard: any bounce spell in place of assassin's trophy to handle Leyline of the Void like Void Snare. what Soren841 said is correct. 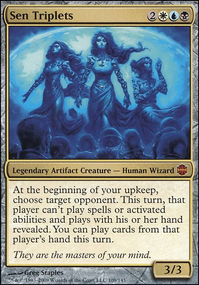 grixis as a color combination is severely lacking in enchantment removal as selesnya colors are where that is a mechanic. the best and perhaps only answers to enchantments are Counterspell s and bounce spells. Those are some pretty good sideboard ideas. 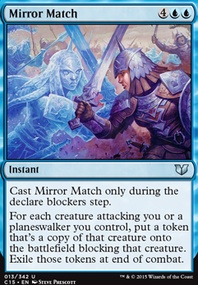 I have also thought about adding at least 3 Void Snare; one player I know of in my FNM, whenever he plays, uses Gideon of the Trials . It's really the only reason why he won against my other deck a few times. Jhoira is kind of an all in CMDR here are some suggestions in that all in route. Your mana curve is way too high you need to take out all of your mana rocks that are 3 and above. 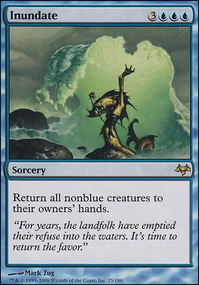 Take out all of your creatures except the mana reducers, 0 mana ones, Scrap Trawler, and Walking Ballista. Metalworker and Lotus Bloom is honestly way too slow. Take out Storm the Vault Flip Power Artifact Alhammarret's Archive Thoughtcast Blinkmoth Infusion Wayfarer's Bauble Jaya's Immolating Inferno Cyclonic Rift. And go down to like 25 lands. these are just a few suggestions think of them what you will. But just know that Jhoia is going to be targeted super hard. 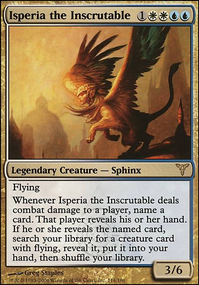 A lot of the cards are just win more cards but the things is that once you ever get to resolve a jhoria and play a turn it should be a guaranteed win. 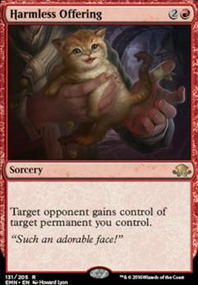 And your only other trouble will be taxes and or stax pieces like Blind Obedience and those will basically make your lose almost 100% unless you have removal which you don't have enough.